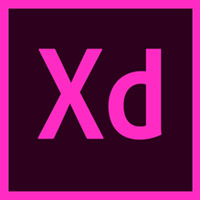 After a long wait, Adobe XD was released for windows platform. As a windows 10 user, I was excited to see Adobe XD listed in Creative cloud app alongside my favorite Photoshop and Premier Pro. This tutorial gives a high level overview of the functionalities available in the Adobe XD and will help you to kick start your first XD project. I am sure XD will help designers translate ideas to prototypes quickly and efficiently. I got a chance to watch a TED talk by Roman Mars on Flag design this week. 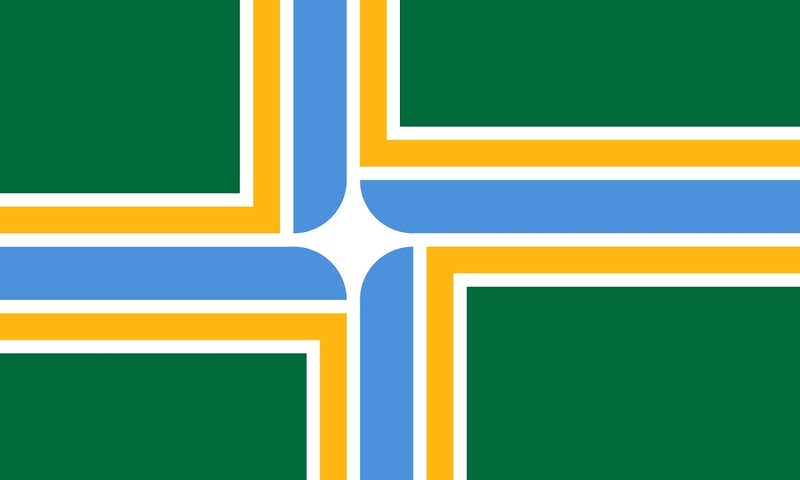 I got intrigued by the techniques and the concepts behind the flag design. I started looking into few of the State/City flags and I should say few of them were really good. 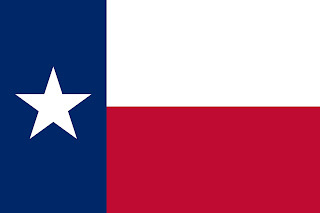 Most of the State Flags were designed hundred years ago.I am sure there would have been lot of consideration,reasons and history involved in the State/City Flag design process. Its even interesting to know that some of these designs are selected based on the entries from different designers. I have to agree with all the Flag design principles discussed in this TED talk. - Keep it simple - Should be easy to hand draw and should be visible from a long distance. - Use two to three basic colors. - No lettering or seals. Google Nik photo editing Collection is now free !! Nik Collection is a set of photo editing tools , consisting of Analog Efex Pro, Color Efex Pro, Silver Efex Pro, Viveza, HDR Efex Pro, Sharpener Pro and Dfine. Initially the collection was offered for $500 and later it was dropped to $150 when Google acquired the company. Now google has decided to provide these photography collection entirely free of cost. If you have purchased the collection on 2016 , you will be eligible for a full refund. Here is the announcement from Google. You can download the entire Nik collection here. Labels: design, google, Nik, photo editing. A few days ago I updated my Uber app and noticed a eloquent difference in the logo. I am sure many of you would have noticed it ! On first look , I was astonished by the new design. when companies are moving towards simple logo designs , Uber has decided to move away from its simple and neat logo to a complex one. Somehow State Bank of India logo flashed in my mind when looking at the new Uber logo !!! Personally , I felt the old logo was simple,powerful ,trendy and easily reproducible in any medium while the new logo looks confusing with a square ,circle with random kaleidoscope line design. I was curious to know the logic and reason behind the new logo and ended up reading the Uber blog post regarding this. Uber now has two logo designs, one for the ‘Rider app’ and other for the ‘partner app’. Color palettes are going to be different for each city and they are going to be derived from the local factors like architecture, textiles, scenery, art, fashion, people. It will be interesting to see on how hundred different colored logos will help build a single brand. I still remember the day I started using Macromedia Flash 4.0 and as a kid I was excited about the idea of creating animation ! I started using other applications to fulfill my Flash movie artifact requirements and that's the start of my design journey. Adobe acquired Macromedia before 10 years and a lot of Flash lovers like me were excited as it would increase the interaction between Flash and other Adobe products like Photoshop. Yes , over the past 10 years , we all saw an increase in the interaction and elevation in the ease of use between Adobe Flash and Adobe Photoshop. I have used Flash for almost everything - For creating websites , mockups ,logos,animated menus ,banners , flyers,presentations,photo gallery ,splash screen, animated gifs ,Desktop applications, games , etc .. and every single time this extraordinary product did not let me down. I have a mixed feeling when thinking about Early 2016 when Adobe Flash will morph itself into Adobe Animate CC. I feel sad to even think that Flash is going to be a history and on the other hand I am excited about the new features which Animate CC is going to offer to the design community. Flash - Thank you for all the infinite beautiful memories ! Labels: adobe, Adobe Animate, Adobe Flash, flash, Macromedia.